One of the many issues that I had when I was early on in my transition was finding positive role models in the transgender community. transgender visibility is a real issue these days. I wanted to find young professional transgender women, and all I could see were people struggling to survive. I wanted to see someone who was thriving! I ran into a few of Andy Marra’s articles she wrote for the Huffington Post. Andy’s story really resonated with me for multiple reasons, from our cultural economic background, her beautiful writing and the timing of when I encountered her stories. I decided that I had to reach out to her. I am here sitting in a coffee shop trying not to cry after reading your articles. 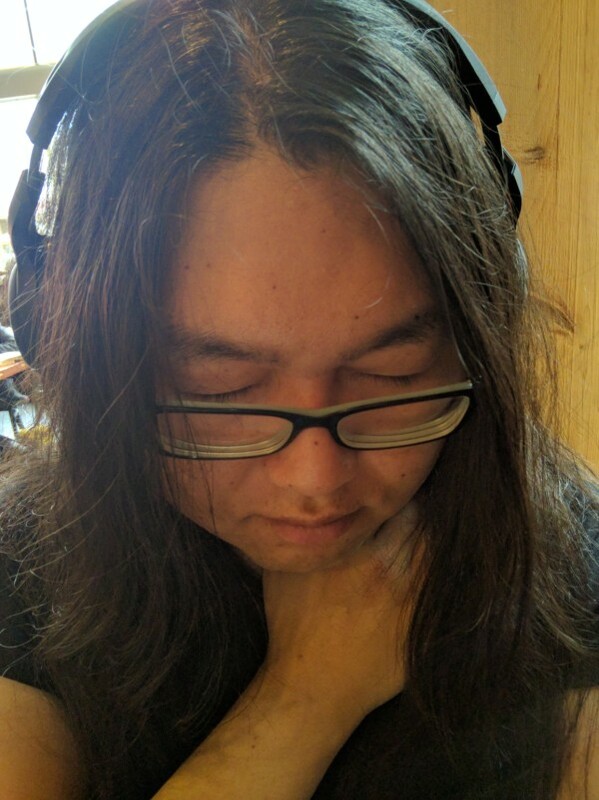 My name is Sophia and I am also a Korean American transgender woman like you. I am a software developer at Microsoft and I been having difficulties connecting with young professional trans women and my therapist suggested that I try connecting with you, which lead me to read your articles on Huffington Post. In about a month, I am going to go visit my sister for my nephew’s first birthday. My mother will be there also from Korea and I am planning on coming out to her as trans. Since I have first been able to admit to myself that I am trans, there has been 2 people that I found myself terrified of coming out to. One was my sister, who says she loves me and said that she is prepared to stand by me, defend and protect me from any of my family members who may reject me. The other is my mother who I love with all my heart and I cannot stand the thought of losing. I have been counting down the days in which I need to talk to my mother and I been seriously dreading the worst case scenario in which she will reject me, but reading your article, I feel for the first time hope that she will be able to accept and love me. I am still very early in my journey, but reading your articles gives me so much hope that one day I could be happy, loved and accepted too. Thank you so much for your beautiful articles, and even more so, thank you for living proudly as an intelligent, cultured, strong, beautiful transgender woman and showing the rest of the world what we are capable of. I have since met Andy, and many other amazing strong transgender women that I surround myself with on a daily basis. I get so much of my strength and support from them.